This information will be used for internal record keeping. This information will never be shared with a third party without your express consent, unless I am required to do so by law. If you have opted-in to my email newsletter, you have consented to me holding contact details including name and email address, solely for the purposes of sending you my newsletter. This information will be used for this purpose only. This information will never be shared with a third party without your express consent, unless I am required to do so by law. This blog uses traffic log cookies to identify which pages are being used most frequently, and this information is used in statistical analysis through Google Analytics. Cookies may also supply information to Facebook or Google ads, which may result in you being delivered commercial content about Reboot Health. 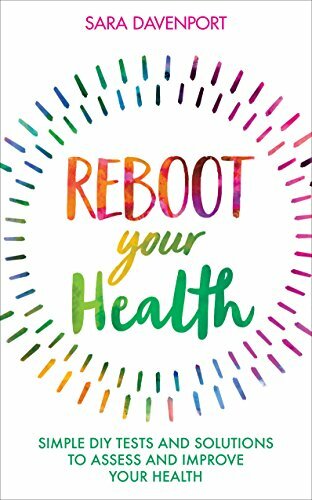 If you have previously agreed to Reboot Health using your personal information then you can change your mind at any time by emailing hello (at) reboothealth (dot) co (dot) uk. If you believe any information Reboot Health holds on you is incorrect or incomplete, please email as soon as possible to the above address. Any inaccuracies will be corrected as soon as possible.